NARAYAN BAHADUR GURUNG Born in 1976, in the western municipality of Nepal called Lekhnath, NB Gurung is known for a passionate leading watercolor. 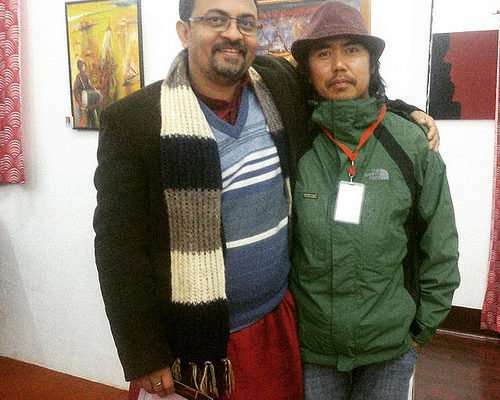 He’s also involved in different organizations for developing art genre in Nepal. Currently he is a Vice-president of “Transparent Watercolor Society,Nepal”, secretary member of “Nepal Lalaitkala Munch”, general members of Artist’s Society of Nepal and Commercial Artists’ Association of Nepal.